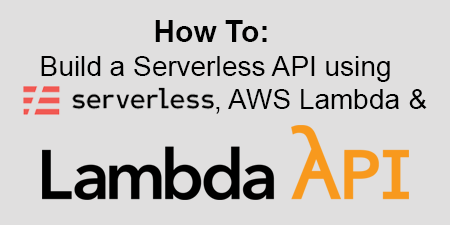 I love learning about the capabilities of AWS Lambda functions, and typically consume any article or piece of documentation I come across on the subject. 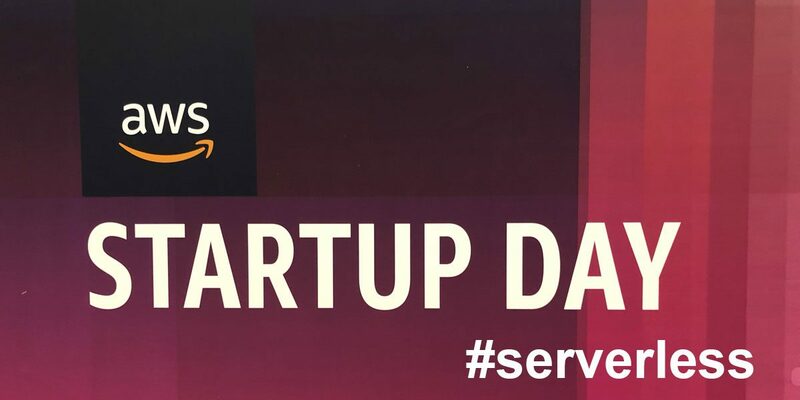 When I heard that Chris Munns, Senior Developer Advocate for Serverless at AWS, was going to be speaking at AWS Startup Day in Boston, I was excited. I was able to attend his talk, The Best Practices and Hard Lessons Learned of Serverless Applications, and it was well worth it. 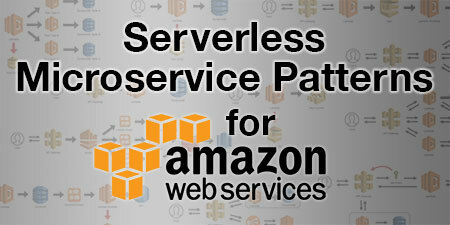 Update December 6, 2018: At some point over the last few months AWS fixed the issue with the concurrency limits and the redrive policy. 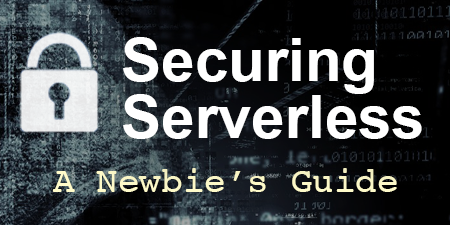 See Additional experiments with concurrency and redrive polices below.